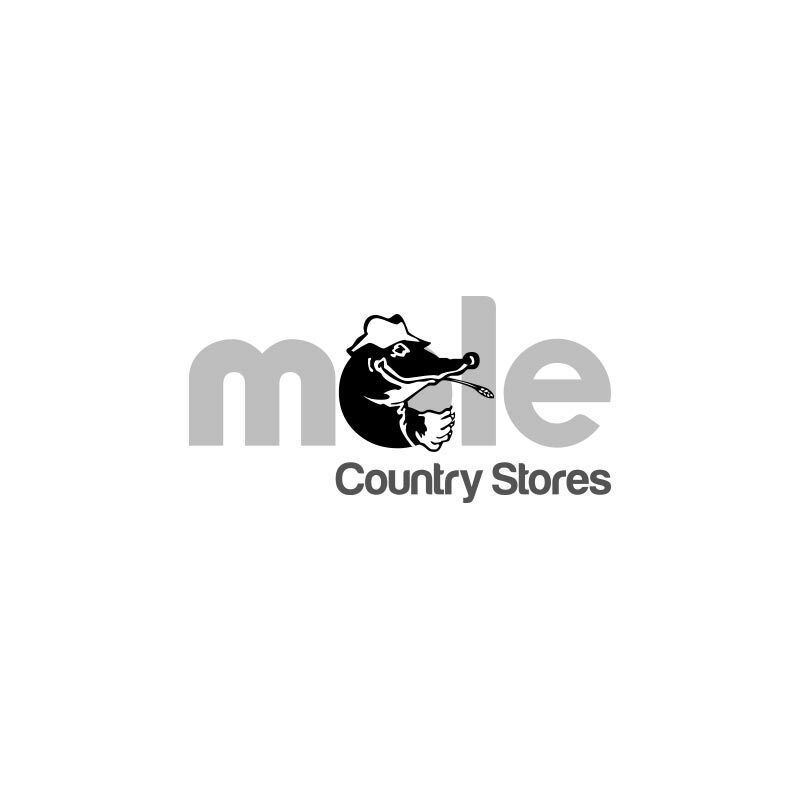 Aigle Mens Stanton Flat Cap - Mouton/Marron. 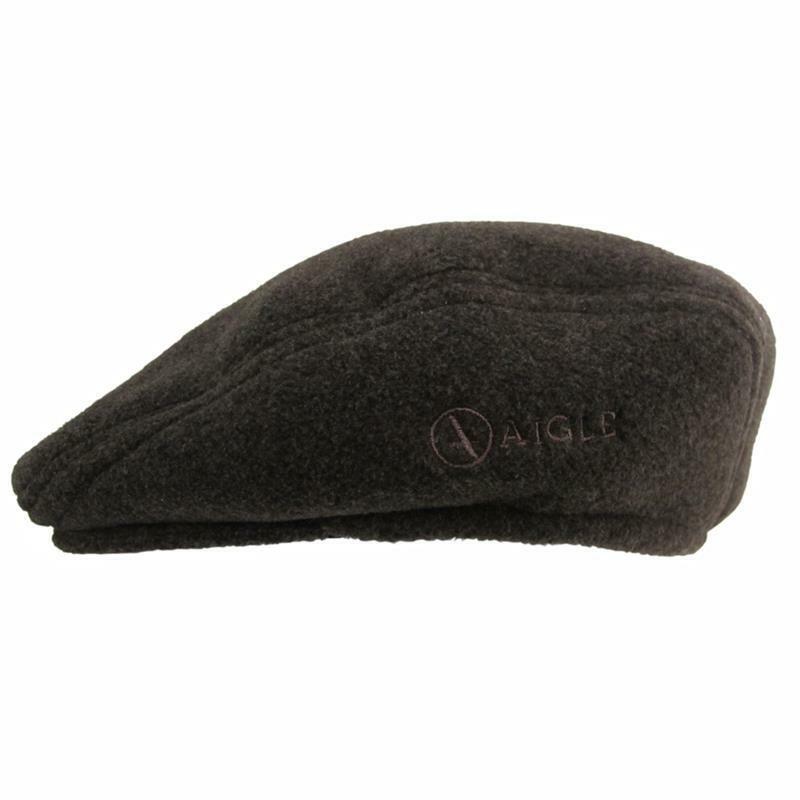 The aigle mens stanton flat cap has tradition, comfort and warmth. The polartec 300 fabric and protective ear and neck flaps make it suitable for outdoor activities in cold weather. Made from 100% polyester - polartec classic 300.